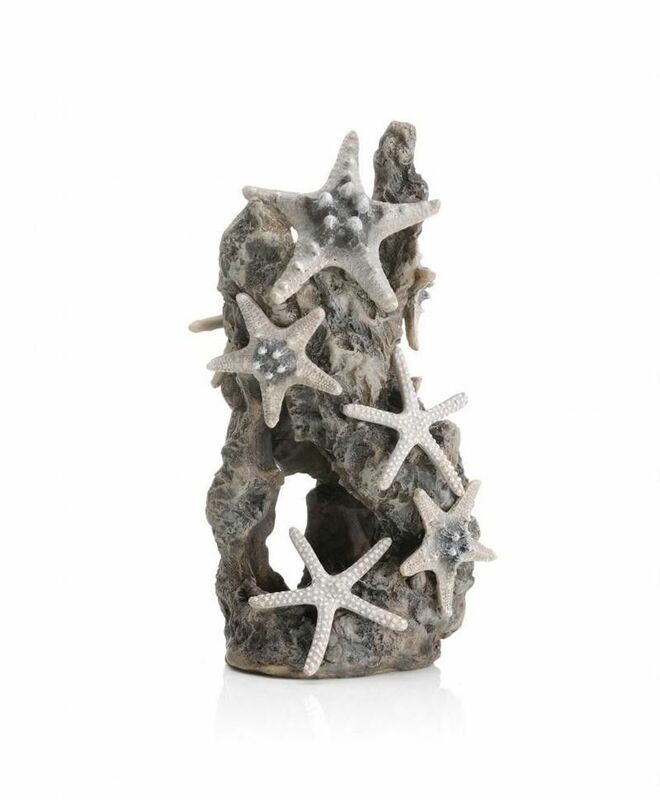 The Sea Stars on Rock Ornament is suitable for biOrbs 30L (8 Gallons)and larger. Designed from UK artist Samuel Baker specifically for our biOrb aquariums, give your biOrb a new look with this fantastic sculpture. Like all of our Ornaments, this item is able to slip around the biOrb's Bubble Tube.